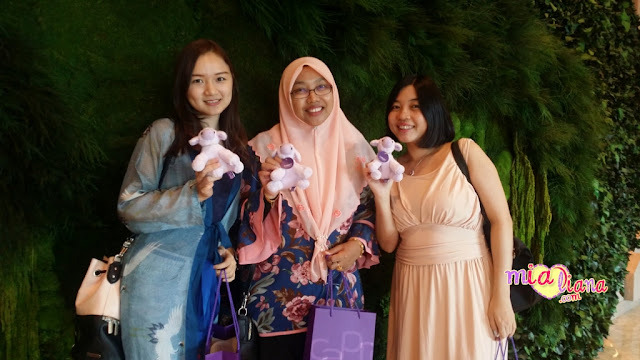 SINGAPORE - Media OutReach - August 3, 2018 - If you're looking to treat away sun damaged, aging skin, pigmentation, melasma, age spots, stretch marks and even keloids this will probably be something you'll definitely going to love this! If you've tried Ablative Co2 Lasers or even Radio Frequency to treat your pigmentation on your skin...what you are about to experience is going to be entirely different from what Only Aesthetics In Singapore Is Exclusively Providing! 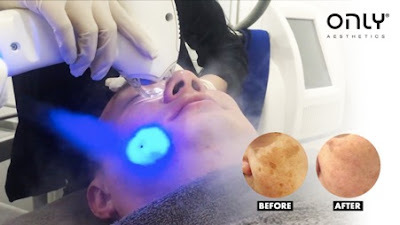 Coolaser™ uses the state of the art non-ablative fractional technique patented from Israel that is accompanied with a unique TMS cryogenic technology to deliver cryo air of up to -35 degrees Celsius to the skin! -- which in return drastically reduces inflammation, downtime and doubles the activation of collagen production! Coolaser™ by Singapore's Largest Multi-Award Winning Medical Aesthetics Group -- Only Aesthetics, ups their game in helping patients to achieve their maximized potential results in getting rid of stubborn pigmentation with very minimal redness instead of traditional ablative Co2 lasers techniques that serves a long downtime of up to 14 days! Only Aesthetics is marching into their 15th year in the medical Aesthetics industry, performed over a million procedures till date, and housing over 12 Coolsculpting Machines and devices, they have gotten over 2,500, raving 5.0-star reviews on Facebook and Google! -- Coming up with the Highest Rated Aesthetics Provider in Singapore! With its strong unbreakable reputation, Only Aesthetics continue to develop and bring in technologies that deliver nothing but the best results to their customers seeking help with their pigmentation! Since the December 2017, Only Aesthetics have closely selected a group of inner circle VIPs to secretly try out the latest Coolaser™. And after 8 months, they've perfected Coolaser™ technique which is finally made available to the public for the very first time! With the results attained, they're extremely confident in helping patients to clear up to 78% of pigmentation after their first session and a couple more sessions for better results with maintenance depending on the severity of the condition. During their first soft-launch, with limited slots... Only Aesthetics have been experiencing overwhelming responses on social media but they are assuring the raving crowd that there will be more available spots to accommodate the massive numbers in the weeks to come!